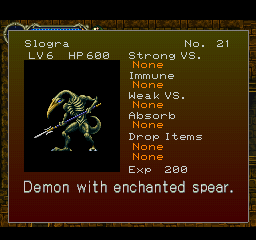 This is a patch which makes bosses harder in SOTN while leaving normal enemies alone. Everyone knows the bosses are the most fun part of the game, so now you can spend more time with them! 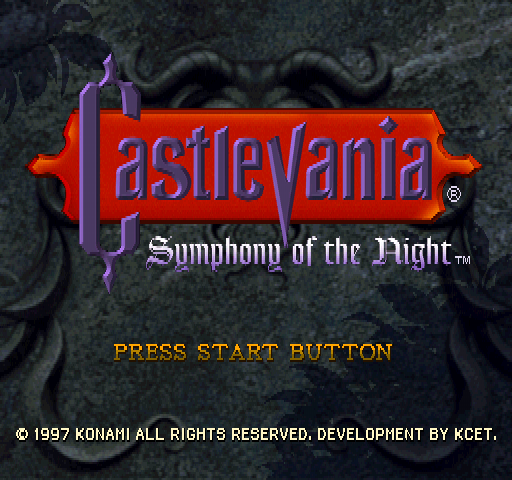 This patch is a harder version of Symphony of the Night, PSX NTSC-U (slus_000.67). 300% HP of ALL Bosses, (except Dracula in prologue, you can still beat him under 1 minute). 300% compared with the original game. 100% in the original. 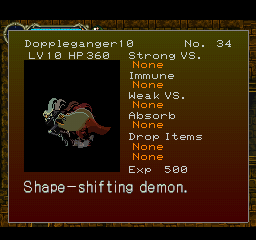 300% HP includes Shaft’s Orb when you fight with Richter. 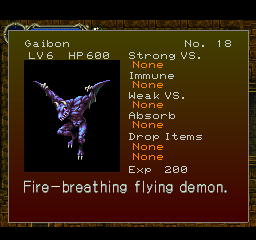 250% HP includes simple monsters like Karasuman, Lesser Demon, Slogra and Gaibon in the Inverted Castle, because they shares same HP with bosses Karasuman, Lesser Demon, Slogra and Gaibon. Increased time of items disappearing, from 5 to 8 seconds (except hearts, money, sub-weapons). Item after 4 seconds starts to blink, then item blinks for 4 second, which gives totally 8 seconds. No other changes. The rest is the same as in the original.